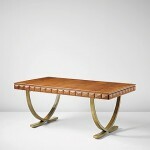 Right now is a good time to be collecting mid century ceramics: auctions are filled with American studio pottery, and museums and galleries are hosting exhibitions. Finally people are starting to take notice of the incredible talent and creativity of twentieth century’s potters. 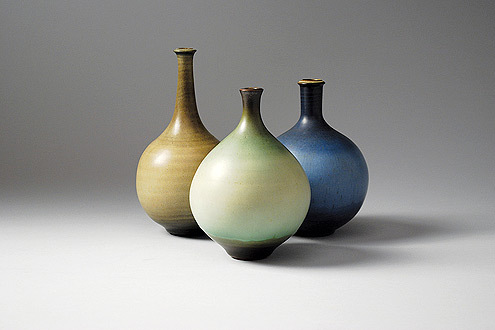 I recently came across the work of California ceramicist Harrison McIntosh (b.1914), an artist whose work merits an introduction to a wider audience. Like all great artists, McIntosh’s work is all about personality. 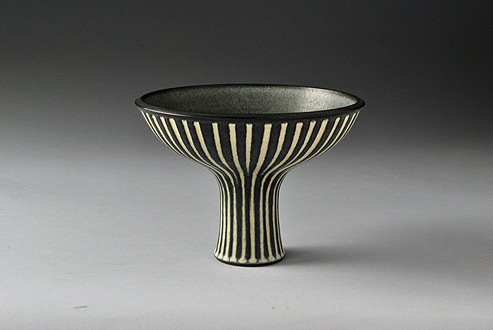 His works combine the earthiness of the clay with bold patterns that dance across his bowls, plates and vases. Always drawn to the arts, McIntosh took up the potter’s wheel in 1940 after learning that there were night courses in ceramics that he could take while working at galleries and art supply shops in Los Angeles. 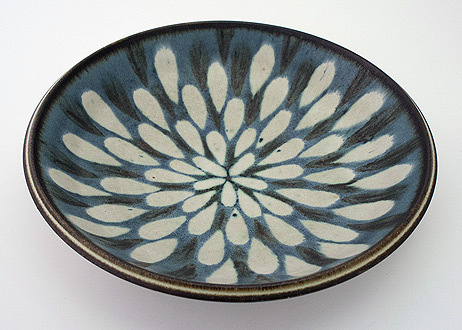 After serving in the army during World War II, he pursued his love of ceramics by enrolling in pottery classes at Scripps College in Claremont, California. With inspiration all around, McIntosh’s long career had begun. 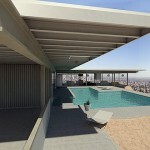 California in the 1950s and 1960s was a hot spot for design and mid century ceramics fit in beautifully with the sleek modern homes of the period. McIntosh’s work has a clean contemporary look – some of my favorite pieces have lyrical patterns of repeating geometric shapes that give added interest to his forms. 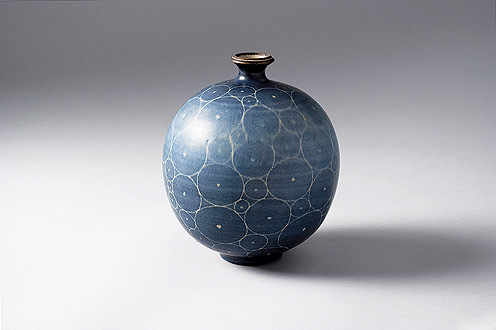 Vases and urns are patterned with circles that remind me of the bubbles children blow in the park. Plates are decorated with teardrop shapes that appear to spill up and over the edges. 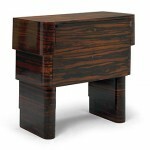 His forms are very modern and yet have a classic look that I love to inject into some of my projects. 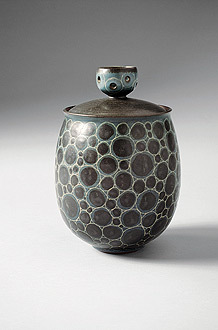 McIntosh’s work extends beyond his recognizable mid century ceramics through to pieces created in the 1980s and 1990s. All have the same exacting attention to perfection, and each represents the decade in which it was created. All are stunning when viewed as single works of art. When I’m designing a client’s home, I always encourage them to place a great piece, like McIntosh’s vase shown above as a point of interest in their room. 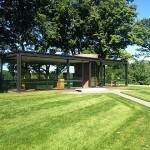 Every room in your home should have at least two pieces that engage your visitors and start a dialog. Be it on a side table, or amongst bookshelves filled with treasures, great mid century ceramics always hold their ground even in the most contemporary interiors.